*To take advantage of certain promotional benefits, sponsorship must be made before our printing dates. **Ticket benefits subject to availability. A fair market value of $40 for each Celebrating The Arts ticket you accept as part of your benefits is subtracted from the tax-deductible amount of your gift. 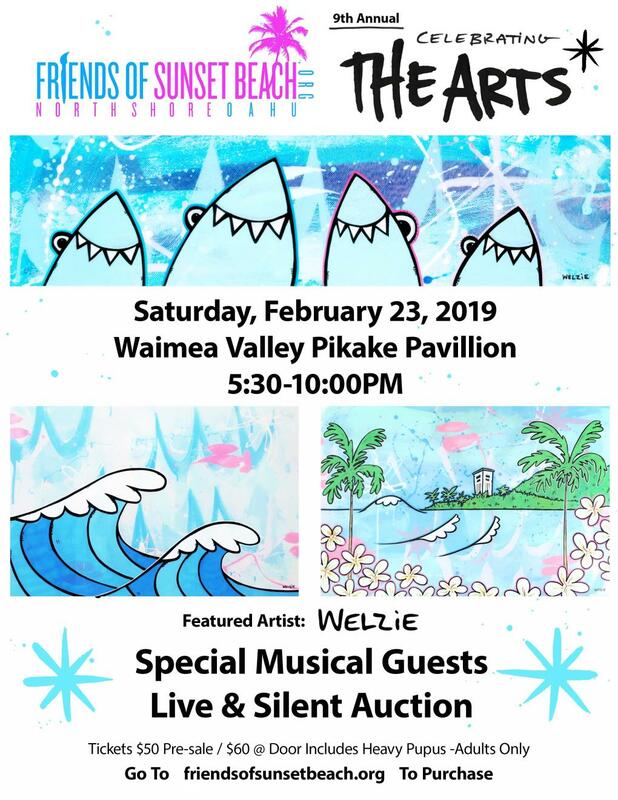 FRIENDS OF SUNSET BEACH IS A 100% VOLUNTEER AND DONATION-BASED NON-PROFIT, DEDICATED TO SUPPORTING THE ARTS PROGRAM AT SUNSET BEACH ELEMENTARY AND ART ENRICHMENT ON THE NORTH SHORE.